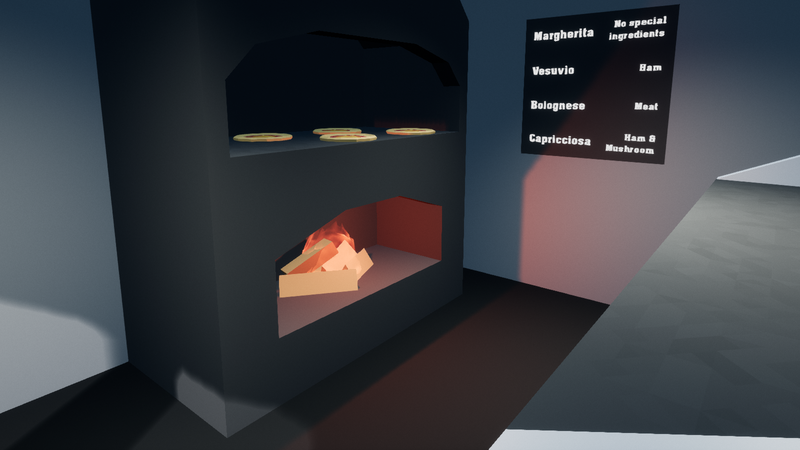 The Incredible Story of Pizza is a randomly generated open-world sandbox where you spread the magic of pizza. 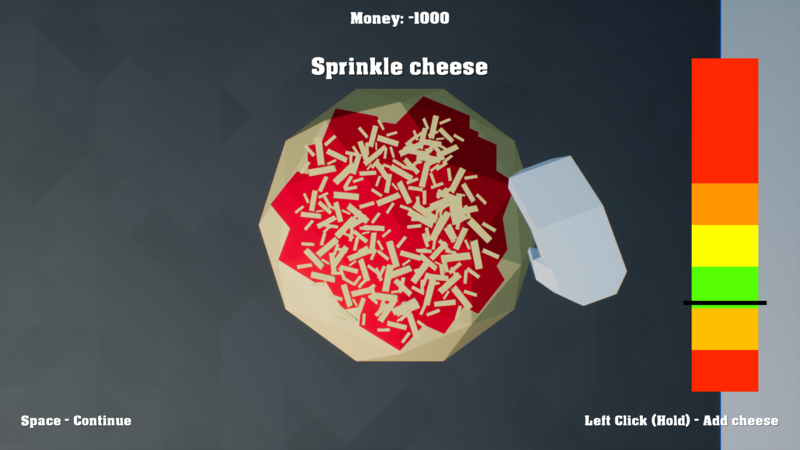 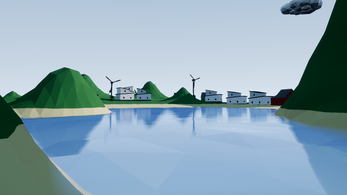 Build your pizzeria and deliver pizzas to the inhabitants of the island. Inspired by the Lego Island series. If you have any suggestions you are welcome to tell me in the discussion board. 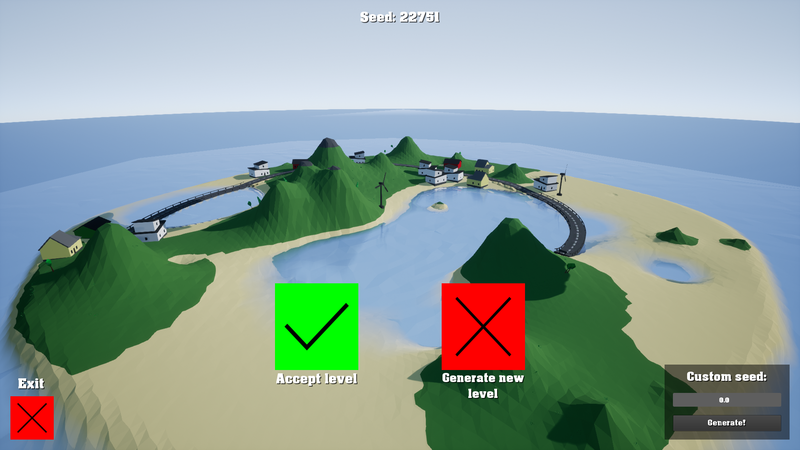 Linux and 32-bit versions added! First version of The Incredible Story of Pizza is available!